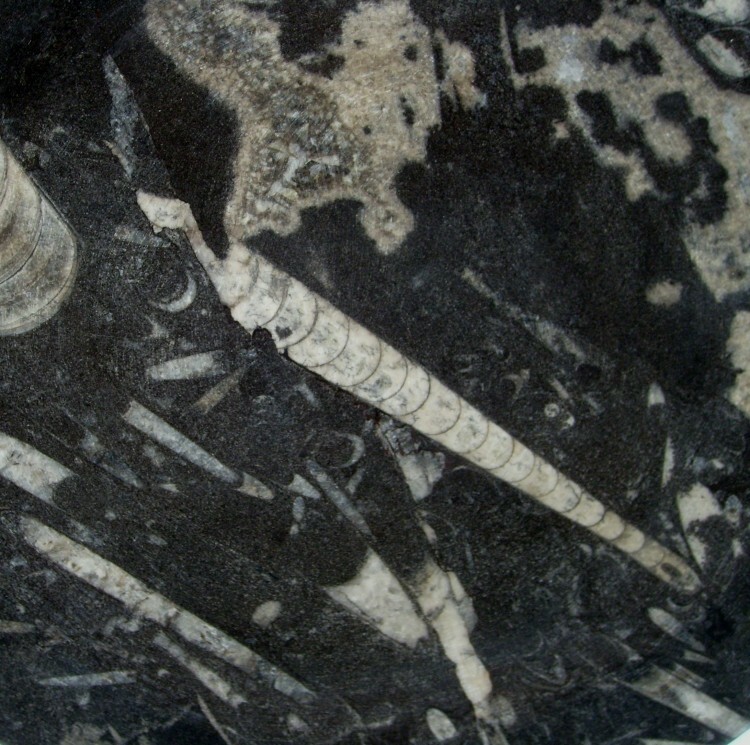 Fine Fossils are able to source fossiliferous and petrified wood floor tiles. They are incredibly hard wearing, and come with a high lustre. In terms of quality and beauty there is little that comes close. Please contact us regarding your project. Highly polished fossilised stone floor tiles.